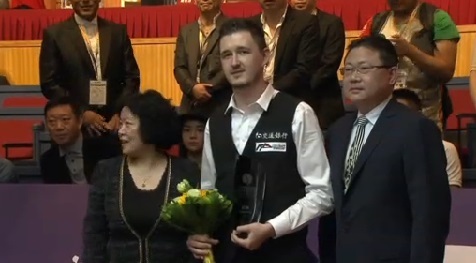 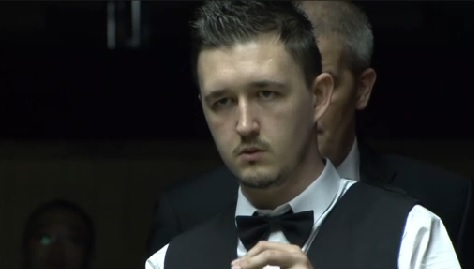 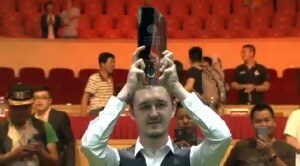 Congratulations to 23-year-old Kyren Wilson who has today edged out Judd Trump 10-9 to win his first ranking event title at the 2015 Shanghai Masters. 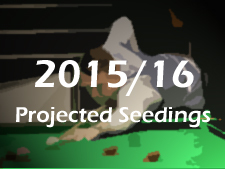 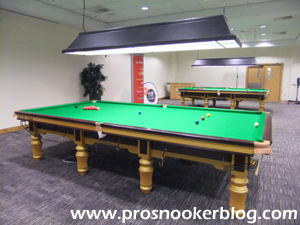 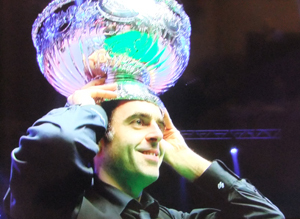 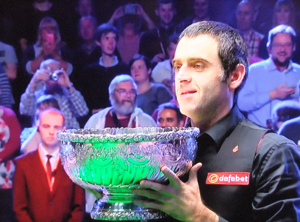 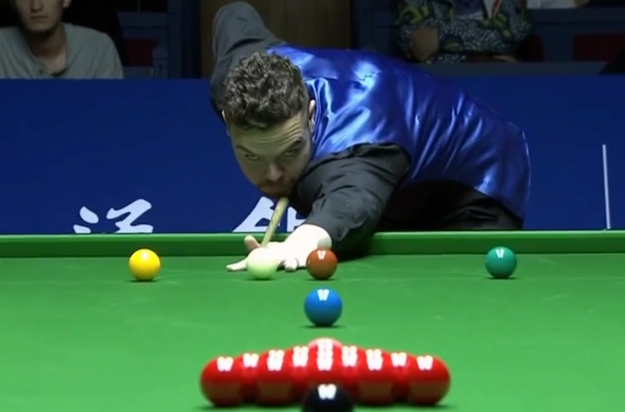 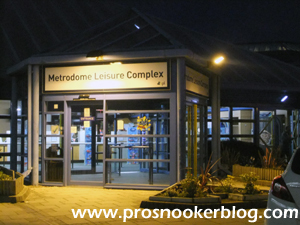 The world number 54 earns £85,000 and will climb to 22nd place in the rankings, as well as booking his place in November’s Champion of Champions event in Coventry. 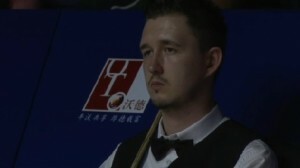 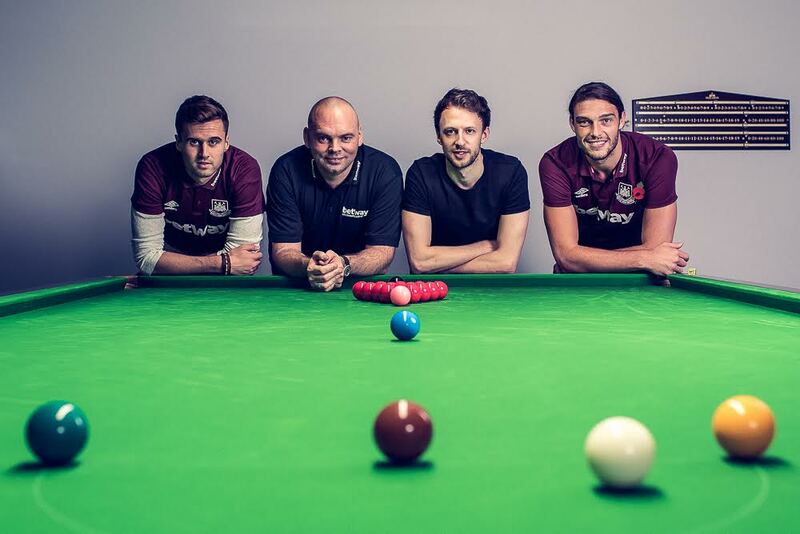 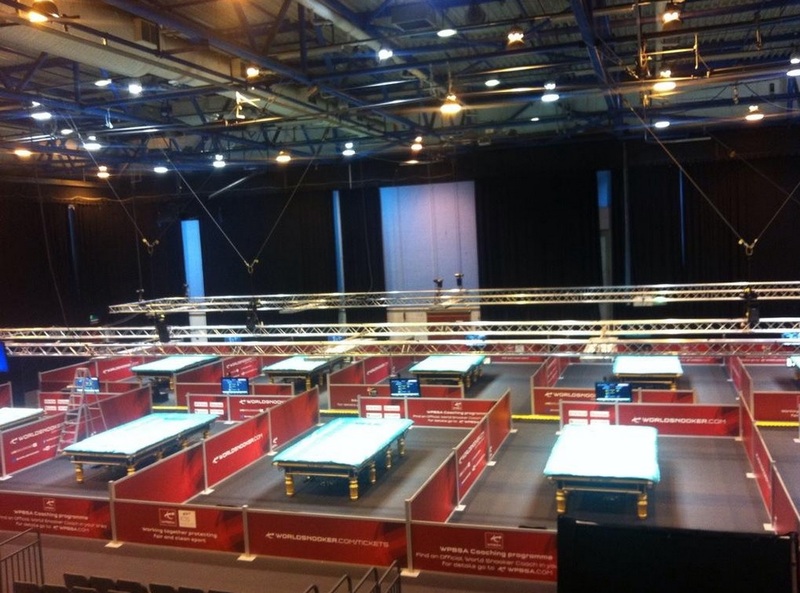 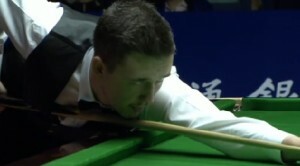 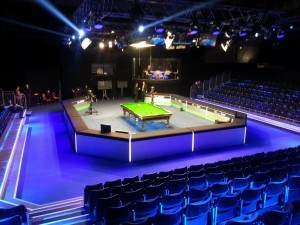 It is no great surprise that 2012 runner-up Judd Trump has successfully navigated his way through to draw to reach his ninth career ranking event final at the Shanghai Masters, but few would have expected his opponent tomorrow to be world number 54 Kyren Wilson who today defeated Mark Allen 6-1 to reach his first final.